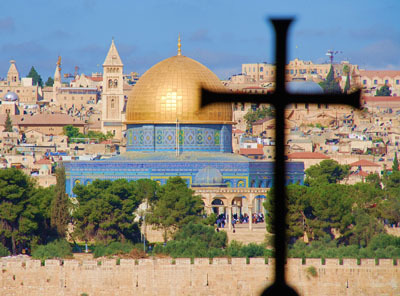 The holy city of Jerusalem is the capital of Israel, and also its largest city. 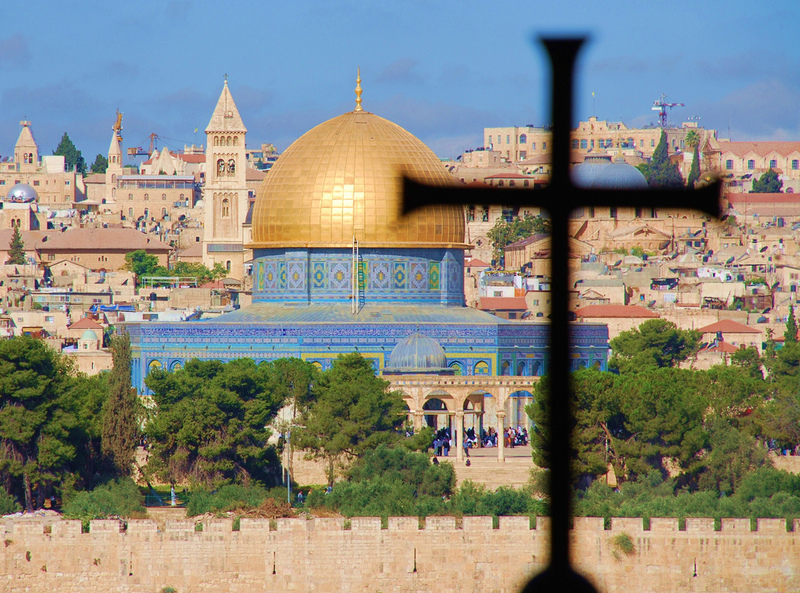 The city is held sacred by people of three faiths: Judaism, Christianity, and Islam. It is also referred to as the ‘city of gold.’ Jerusalem is a vibrant city, yet one feels the tug of time here. The Old City of Jerusalem and its walls have been declared a World Heritage site by UNESCO. Here, the Western Wall and the Har Habayit are the two most important sites of Judaism. The Western Wall was built 2,000 years ago. The best way to tour the Old City area is by foot, because by doing so, one can access all the lanes and alleyways that this part of the city contains. The Old City is also home to the Church of the Holy Sepulcher. For the Muslims, the Noble Sanctuary (the same site as the Har Habayit) is extremely sacred. This sanctuary houses the Al-Aqsa Mosque, the place from where Prophet Muhammad is believed to have proceeded for heaven. It also consists of the Dome of the Miraj that commemorates the Prophet’s path to heaven. It was restored in 1200 AD. Apart from the religious sites, you get yet another peek into the past life of the city by visiting the Israel Museum, the largest museum in the country. This museum contains the ‘shrine of the book’, home to the Dead Sea scrolls. The Yad Vashem is the country’s Holocaust Museum. Not just history, Jerusalem has much to offer to the adventure tourists as well. You can hire a 4X4 jeep and explore the Jerusalem hills. This is a great way to visit lesser known sites of Israel, dating back to the ancient era. While traveling within Jerusalem, it is important that the tourists remember that buses do not run of Shabbat, which means they will stop running 30 minutes before sunset on Friday till 30 minutes after sunset on Saturday. Make your travel plans keeping this advisory in mind.